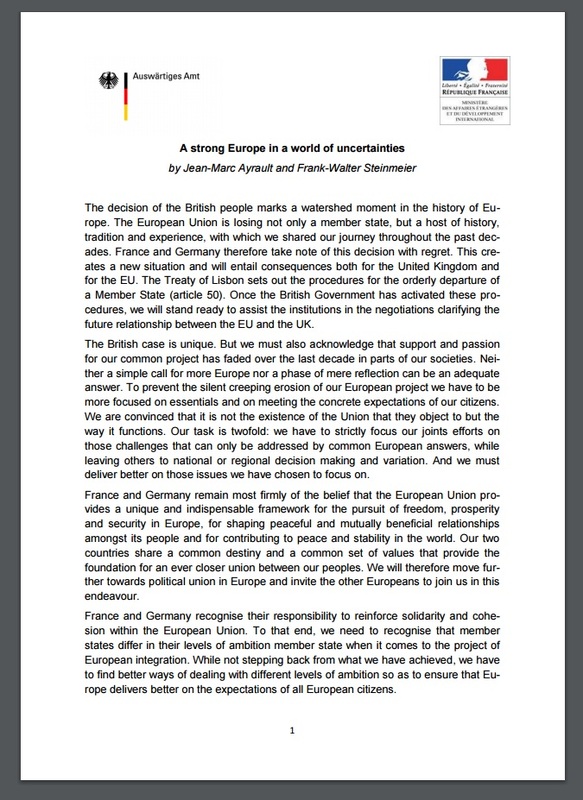 QUESTION: There are now stories appearing about this nine-page document calling it and ultimatum for a superstate. But they are not publishing the document. Since you may have been first to report this, do you have the document? ANSWER: Yes. Please note that this is a radical proposal that sees the “European Project” (EU) as one government through the annihilation of individual state identities. This has been the end goal from the very outset. This is not some conspiracy theory. 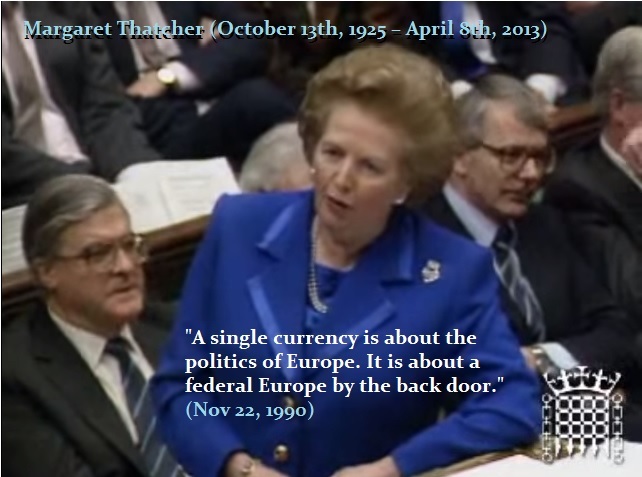 As far back as 1990, Margaret Thatcher opposed the euro project because she KNEW that was just the start and that the end goal has always been to federalize Europe into this single “superstate,” as people are now finally starting to call it. This is a major UNCERTAINTY which lies ahead. The EU government is becoming desperate now that their dream will be lost. They cannot understand that the very path they have chosen is hell bent upon creating European civil war by attempting to force this one government fits all ideal.